Place des Arts is Montreal's renown performing arts venue. 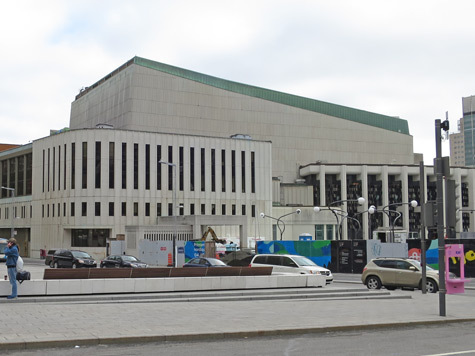 It is comprised of a series of halls and theatres that host concerts, theatre, opera and musical productions. The venue is spread out across six venues in the entertainment district of Montreal (Quartier des spectacles). Place des Arts is home to the Montreal Opera as well as the Montreal Symphony Orchestra. Discover what events are in happening when you visit Montreal. For complete information, access the Place des Arts website at placedesarts.com.